Are you a tech fan? Do you love to travel? The following are some of the top high tech cities you should consider having on your list. Traveling can also be a great time for exploring technology and getting to know what different cities have that others don’t. Tokyo has long been associated with expensiveness and eclectic attractions. It is also an excellent place to visit for tech-related interests. 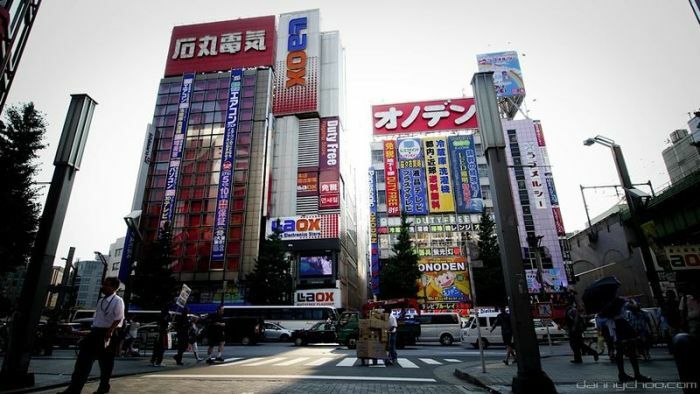 Many of Japan’s tech companies have showrooms across the city. Sony has one at the Sukiyabashi crossing of Ginza. Panasonic and Toyota have showrooms at Odaiba. Of course, you can expect other attractions put up by other Japanese tech manufacturers including Toshiba, Sharp, and Hitachi. Akihabara is also a top spot for myriad tech things. It is a great place to visit to personally take a look at the many eccentric and odd inventions you’ve probably already read or heard of. The land of Samsung, the capital of South Korea, is definitely one of the most interesting cities to visit if you are looking for great technology-related attractions. It is one of the world’s most connected cities. South Korea once held the crown for having the fastest average Internet speed (#2 this year) so if you are looking for a place where all the high speed web capabilities of the latest gadgets can be put to the test, Seoul is definitely an excellent option. It is also worth noting that there are many devices tech giants Samsung and LG have released exclusively to South Korea. 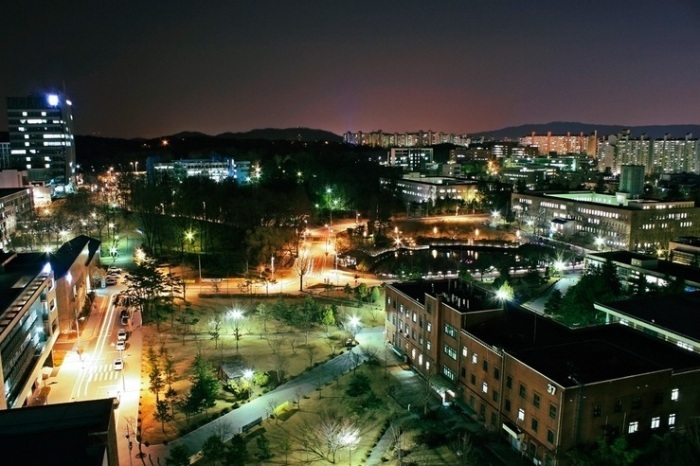 If you want to check them out, a trip to hi-tech Seoul should be worth it. If you are looking for a place where you can find the latest gadgets, this former British colony has almost everything you would desire. Often, Hong Kong is one of the first cities that get the initial batches of tech products before they become available worldwide. This is hardly surprising considering how close the city is to the factories where most of the gadgets and gizmos of the world are assembled. Silicon Valley is actually a southern San Francisco region (not a city per se) but it’s definitely worth including in this list. It is the location of numerous major technology corporations and thousands of tech startups. If you are looking for a place where you can see the offices of the world’s largest tech companies, this is one of the top destinations to consider. Google, Apple, Sun Microsystems, eBay, Facebook, Intel, Mozilla, AOL, Symantec, and many other tech companies have their headquarters in Silicon Valley. Yes, we’re having an abundance of Asian cities to list here. This is not about favoritism, though. Asia just happens to have the most cities that can be easily associated with technology. Singapore is dubbed as Asia’s hi-tech city and hub. Many companies such as Fuji, IBM, and Microsoft maintain research centers in this rather small but highly developed city state. The city also has one of the world’s fastest Internet connection speeds. Mobile and card-based payments are very prominent in the city. Notably, you can experience how advanced Singapore’s technology is in its toll charging system. Road users are actually charged for toll based on the amount of time they use the road, as determined by an advanced toll technology. New York is best known as a financial capital but it is also a great destination for those who want to travel for tech tourism. 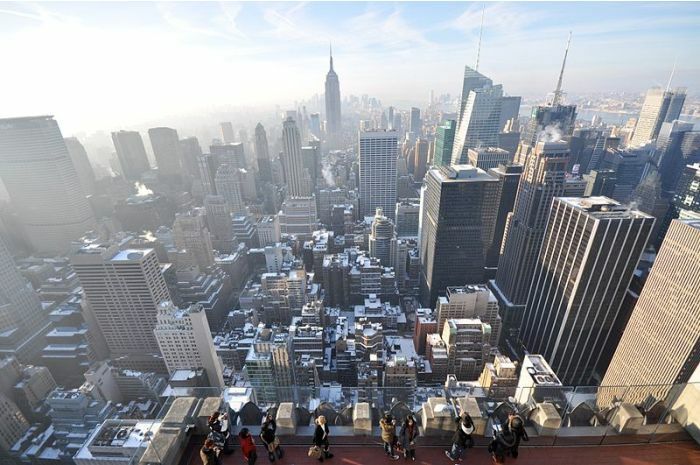 New York is considered as a technology center. It is the base of various hi-tech industries including software development, information technology, game design, and biotechnology. Residents of the city also exemplify what it means to be a person in the modern times—having the latest gadgets, high speed Internet access, and utilities that employ modern technologies. The city also has a multitude of technology exhibits and science museums. Stockholm is regarded as a European tech hub and is widely considered as one of Europe’s best cities. It is the birthplace of MySQL. The city’s technological advancement is demonstrated by its access to reliable high-speed Internet, computerized schools and offices, and advanced utilities. Of course, there are also several tech attractions to visit. The National Museum of Science and Technology, Kaknästornet, and the Royal Institute of Technology are some of them. In the Western Suburbs lies Kista, an international information technology center with the landmark skyscrapers Victoria Tower and Kista Science Tower.